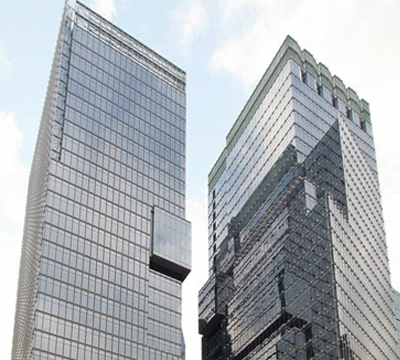 Glass Tower is one of the most sought-after contemporary Grade-A office buildings in Seoul. 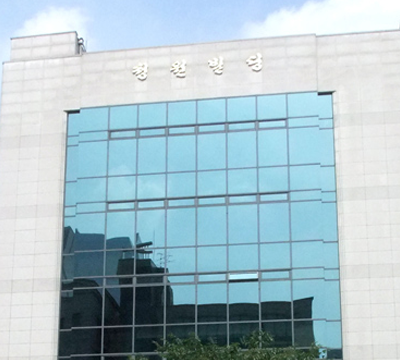 Located in Daechi-dong in Gangnam area, the major commercial hub in the city, Glass tower is conveniently connected to the rest of Seoul’s Central Business Districts, such as Jung-gu and Yeouido. 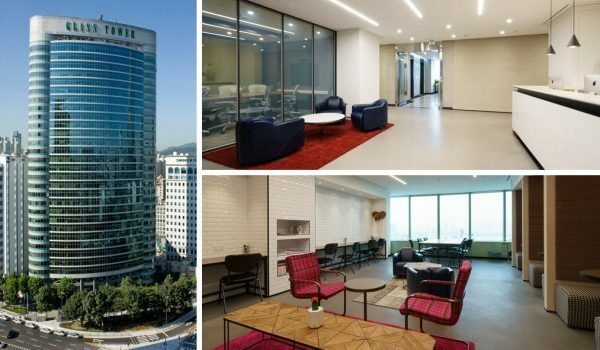 The building is also in close proximity to COEX Mall – a mega-complex consisting of convention centre, exhibition halls and shopping centres as well as an array of 5-star hotels including Park Hyatt Seoul and Intercontinental Hotel. 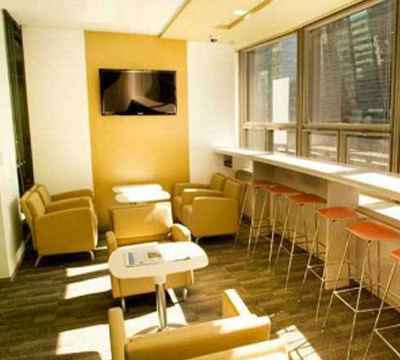 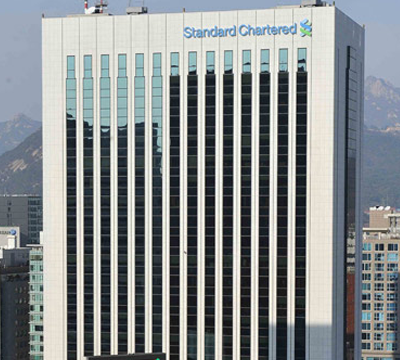 Situated on the twentieth floor, The Executive Centre at Glass Tower will offer premium serviced office suites with high-quality interior design and spectacular views of Han River, coupled with contemporary conference facilities, integrated IT and communications systems and extensive business support services.